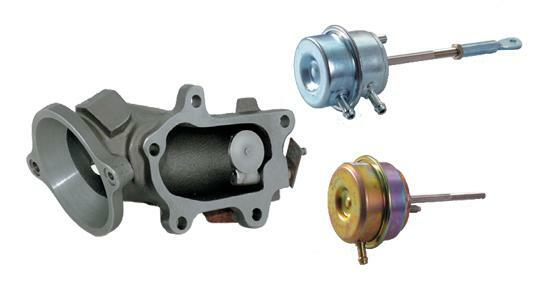 Turbonetics Wastegate Accessories UNIVERSAL - Pann Auto Performance - San Diego largest aftermarket automotive performance parts - What do you drive? Fits Newgen, Deltagate, and Evo. To complement your Turbonetics Wastegate, Turbonetics offers a full line of accessories. From Actuators to Replacement Diaphragms Turbonetics has it waiting for you.